The new tech report for 2018 includes an examination of the local HR technology landscape. This year has seen a focus on how organisations are managing complex HR technologies, on-premise to SaaS migration and data security. 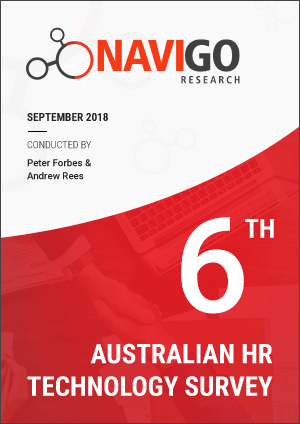 This survey is designed to provide organisations with the information to assist in the planning, justification and execution of HR technology projects.